TIMES SOFTWARE captivated judges’ hearts, taking home the gold award in the Best Payroll Outsourcing Partner category in Singapore, while ADP walked away with top honours in Malaysia, and Faro Recruitment Group bagged the gold in Hong Kong at last year’s HR Vendors of the Year awards. 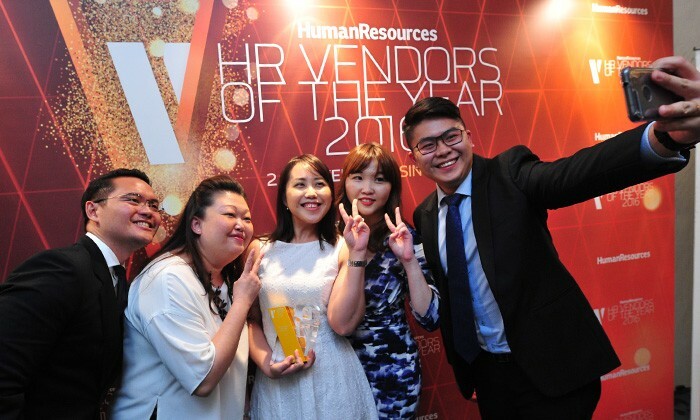 The HR Vendors of the Year awards, organised by Human Resources magazine, is a long-running annual report that recognises the best solution providers in Asia – Singapore, Hong Kong, and Malaysia. In the 11th year of the research, all winners were determined on a two-tier selection process. First, the finalists were identified through an extensive online survey of HR managers in Asia on their preferences. To read the digital special edition of HR Vendors of the Year magazine 2016, click here. The expected monthly contribution for every worker who earns monthly wages will be no less than a minimum of RM264, subject to ful..